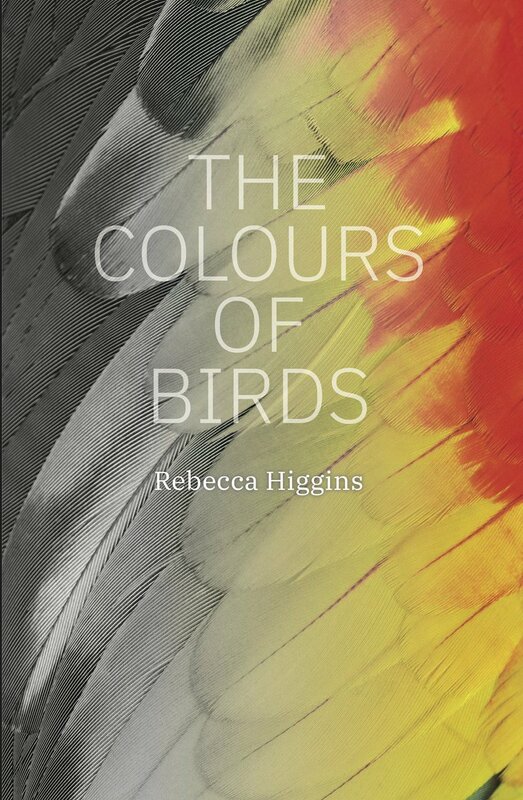 In Rebecca Higgins’s debut collection, characters do weird things in their attempts to negotiate the world. They steal books and hide in bathrooms and treat grocery receipts like tarot cards. They may want solitude, even escape, but they don’t want to be invisible. They move between isolation and connection–on the internet, at uncomfortable parties, in a tent after Hurricane Katrina. These stories are about friendship and loneliness and the awkward, fumbling ways we try to love each other. We lie and leave things out, so often torn between hiding ourselves and needing to be seen. – Sarah Murdoch, The Toronto Star Read the full review. – James Fisher, miramichireader.ca Read the full review.